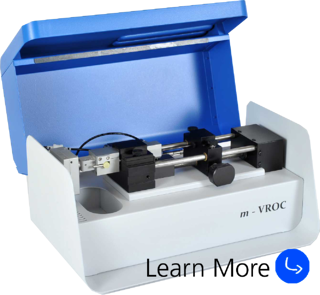 This webinar will show a brief demonstration of the m-VROC® viscometer. Learn how to use small sample sizes and see the different configurations that can be plugged with the viscometer! If you would like to see how to use m-VROC®, download our webinar!